I’ve been a huge fan of Mansions On The Moon since they released their debut EP, “Lightyears” in 2012, and I’m really excited that they’re finally about to release their first full length album. 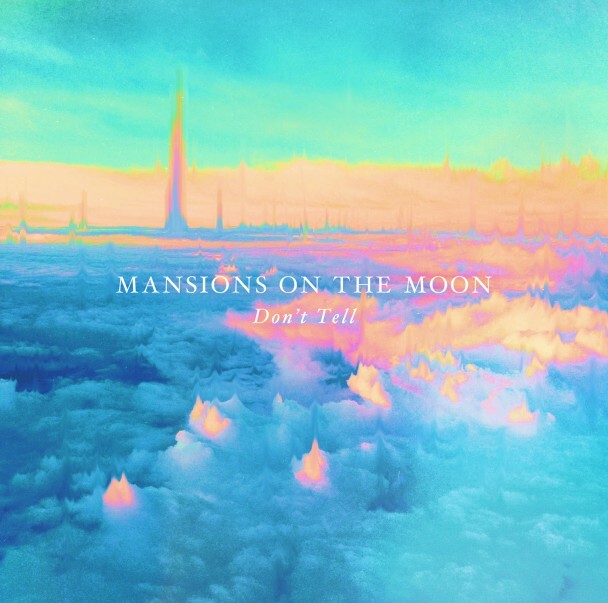 “Don’t Tell,” the album’s lead single, is the exactly kind of dreamy dance-pop that will win over fans of more popular indiepop acts such as Passion Pit, Phoenix, and Empire Of The Sun. It’s laden with fun, infectious beats and hooks that give the song a lighthearted, summery feel. But it’s the band’s slick production and spirited, harmonic vocals that set this song apart from the sea of forgettable indiepop that’s floating around out there. The song is available as a free download through the band’s website, http://mansionsonthemoon.com, and you can get the album a week before its release date of 10/22 by pre-ordering it through Pledge Music.